The B&D Panelift® garage door will ensure you can continue to enjoy your home and lifestyle, with added features that improve door safety, reduce maintenance requirements and give smooth, quiet operation. As the garage door is an integral part of the home’s design, architecture and security, the B&D Panelift features a range of styles, colours and options that will be the perfect fit for your home. 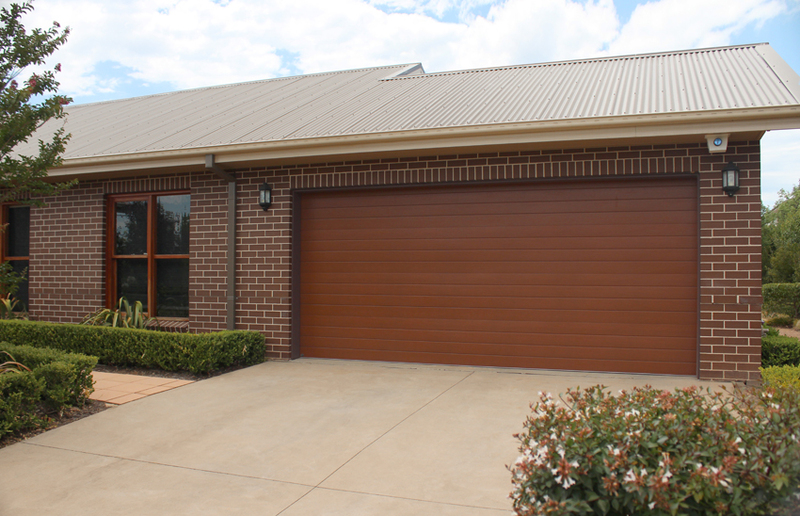 The garage today is used to store many different valuable objects, and in some cases is used as another room, so weather protection is an important feature of your garage door. This entry was posted in Residential Doors, Sectional Doors by admin. Bookmark the permalink.